I’ve selected some of my personal favorite stores that are having amazing sales this weekend! 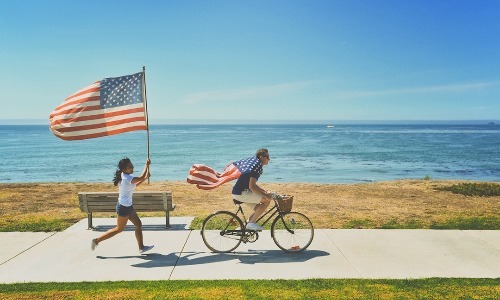 Check out these great deals and don’t forget to thank a veteran! What a better way than by sending fresh strawberries, a gift card to their favorite restaurant, buying some healthy snacks or encouraging some meditation time with amazing essential oils!? 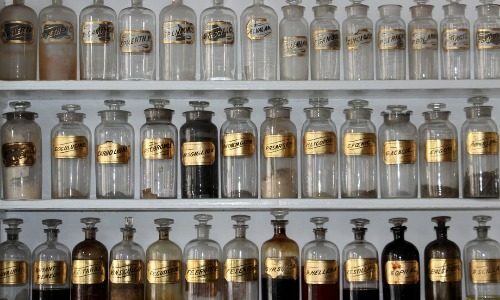 Save on quality, full spectrum CBD, 100% pure essential oil, health products and so much more! I posted these here first so you would be the first to know! Hempconnex Full Spectrum CBD! 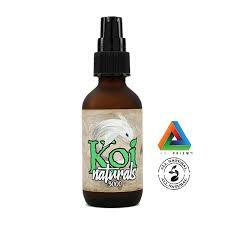 Available in vape, capsules, tincture and topicals! 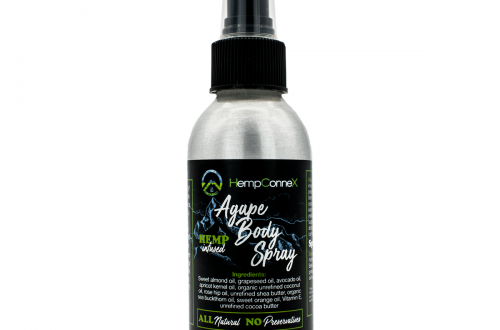 Save 40% on Daily Connex Orange 500mg and 4oz Agape Body Spray (my personal favorite) right now! 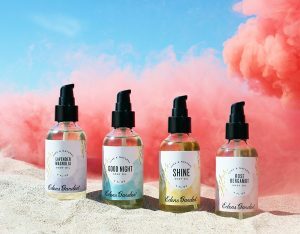 Read my reviews under the CBD tab! Eden’s Garden! 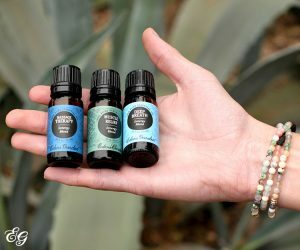 An essential oil company who I personally use and love! 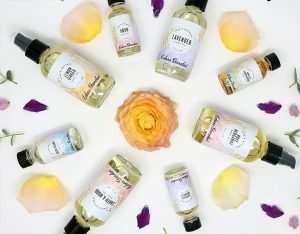 Body oils, natural soaps, essential oils and so much more! I cannot get enough of this company! Plant Therapy is another fave EO company. I love their synergy blends and hydrosols! On sale now! Say thank you to the veteran in your life by treating them to a gift card for their favorite place to eat! Shari’s Berries is my go to for a yummy, yet fresh and loved gift! Chocolate covered strawberries and more! Delivered cold and fresh and always a huge hit!